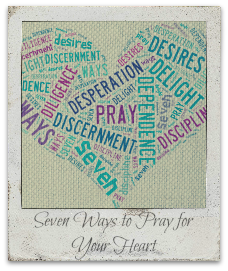 I came across this article on desiringgod.org called Seven Ways to Pray for Your Heart. In the article, Jon Bloom (@Bloom_Jon), the writer, shared seven words that he focused on in prayer. He suggested choosing one word per day, or per week to focus on. I thought this was a cool way to focus in prayer for a short time, so a couple of friends and I decided to do this together. Over the next seven weeks, as we focus on each of the following seven words, I will also write a post on the word of the week. If you're interested in doing this, here's a challenge for each week! You can do any or all of these things. Pray every day using that word as your focus. 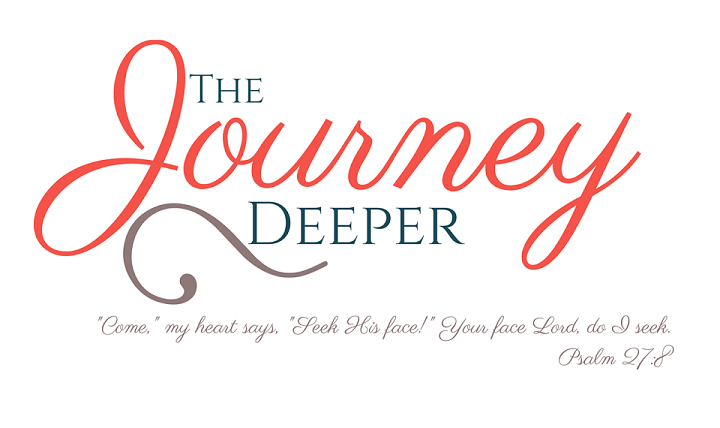 Read & meditate on scriptures that have to do with the theme of the week. Write a journal entry/reflection (or blog post!) on the theme of the week. Choose a song to listen to that reminds you of that week's theme. Pray for someone else (it can be general, or very specific), using that word as your focus. Be blessed and shine with your whole heart!